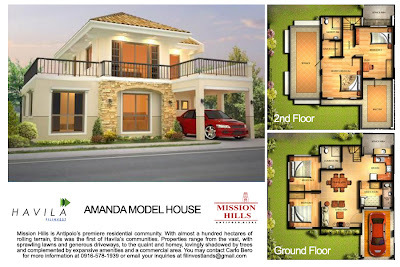 The house models you will see below are models of houses in Antipolo for the project of Filinvest Land, Havila, Mission Hills. 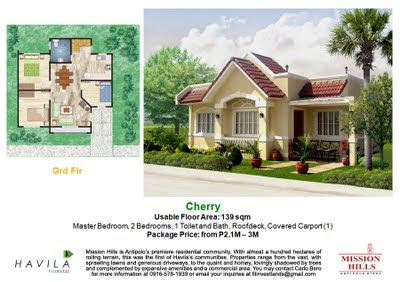 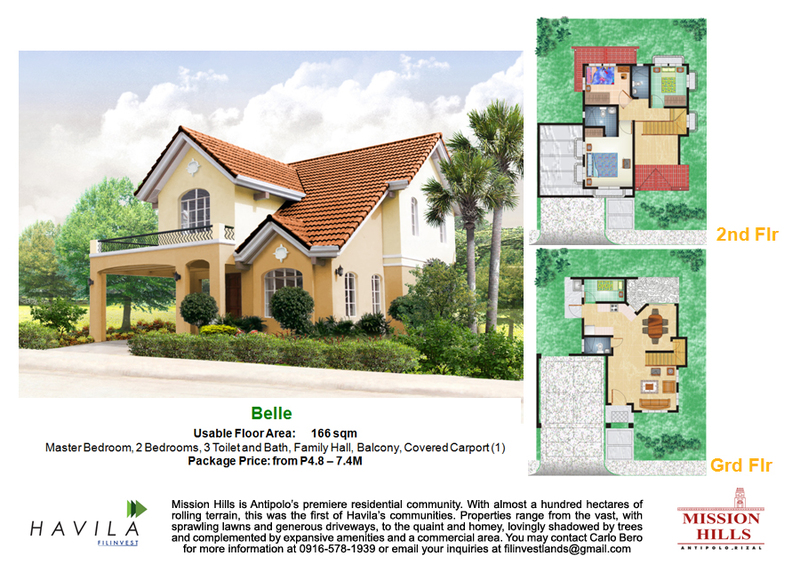 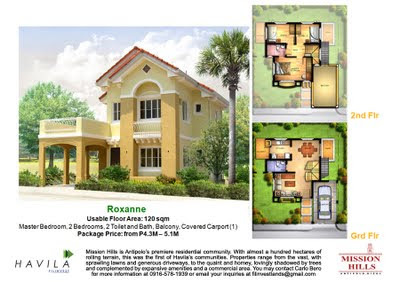 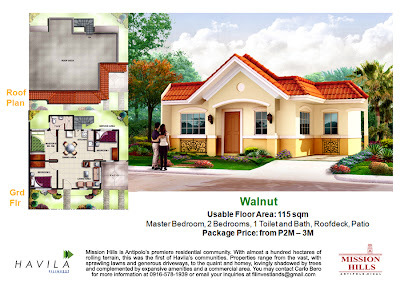 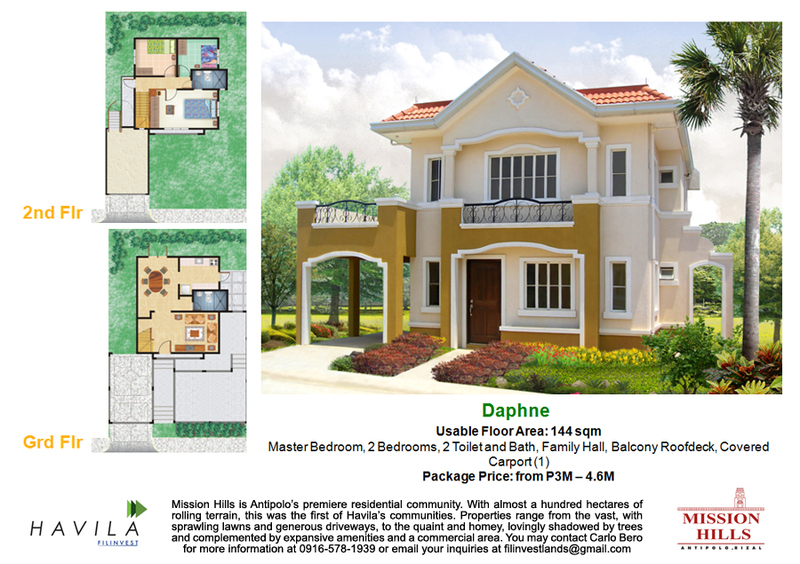 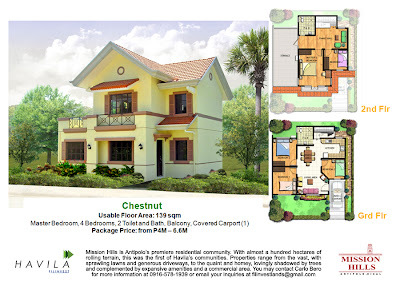 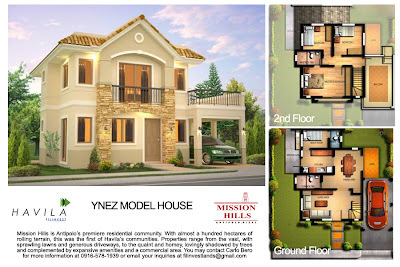 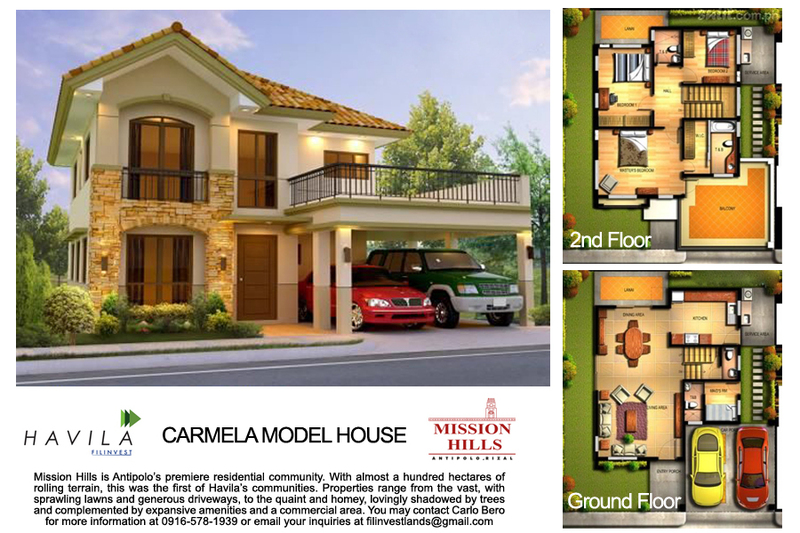 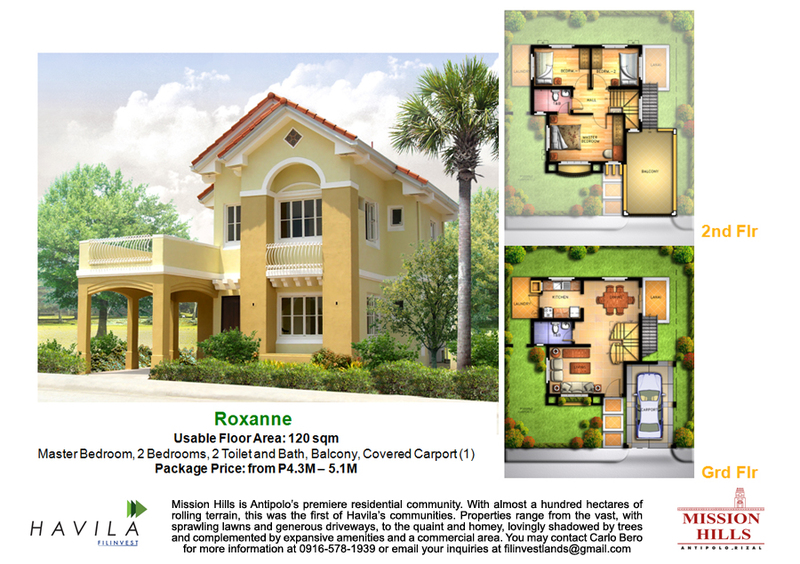 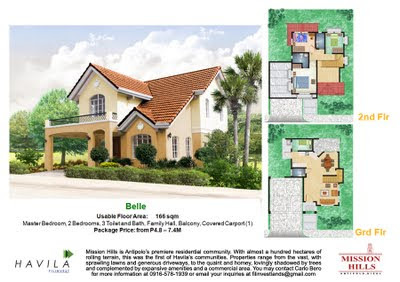 Mission Hills is the premiere residential community in Antipolo City. 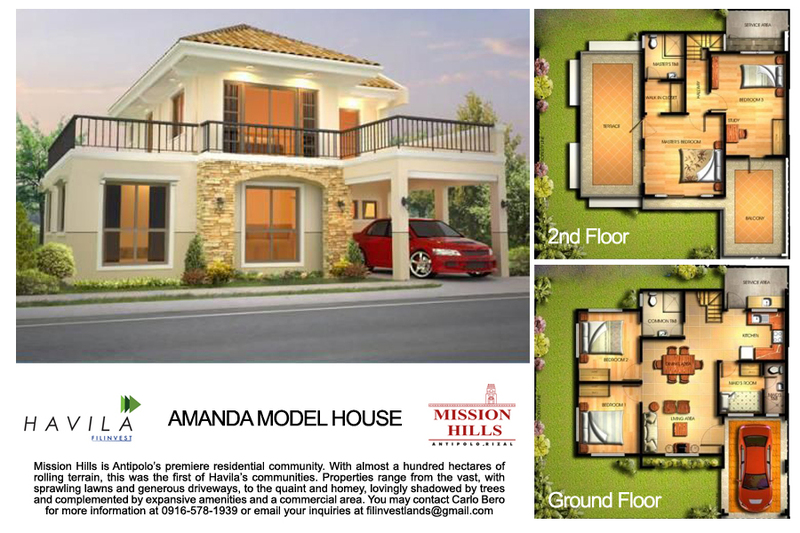 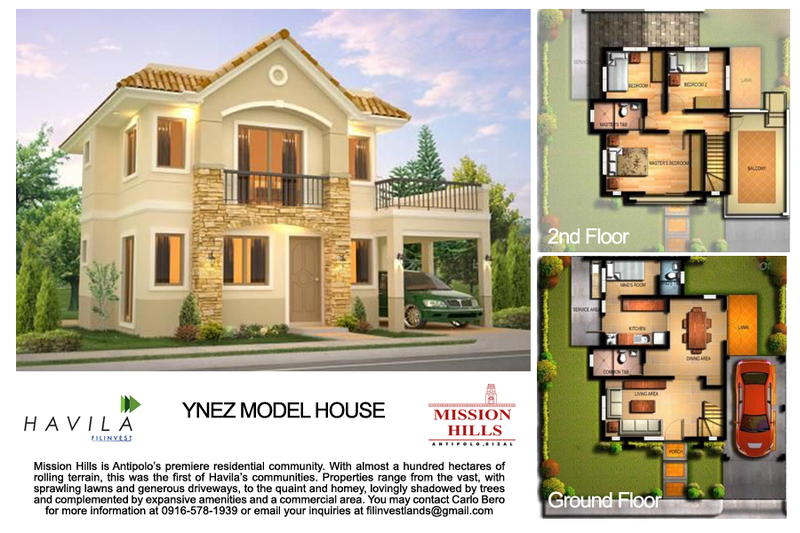 The house models above are models of houses in Antipolo for the project of Filinvest Land, Havila, Mission Hills. 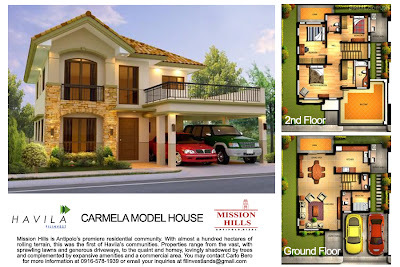 Mission Hills is the premiere residential community in Antipolo City.